Inspira Santa Marta Hotel defines itself as an evident extension of your own enterprise, providing you the most adequate spaces for your corporate events. 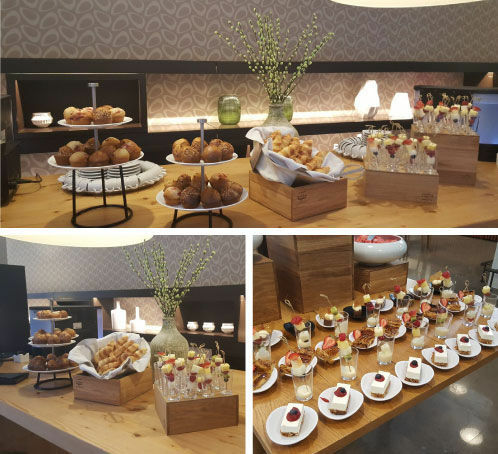 Settled in one of the most dynamic business centers of Lisbon, this boutique hotel offers you the best facilities according to your business needs. 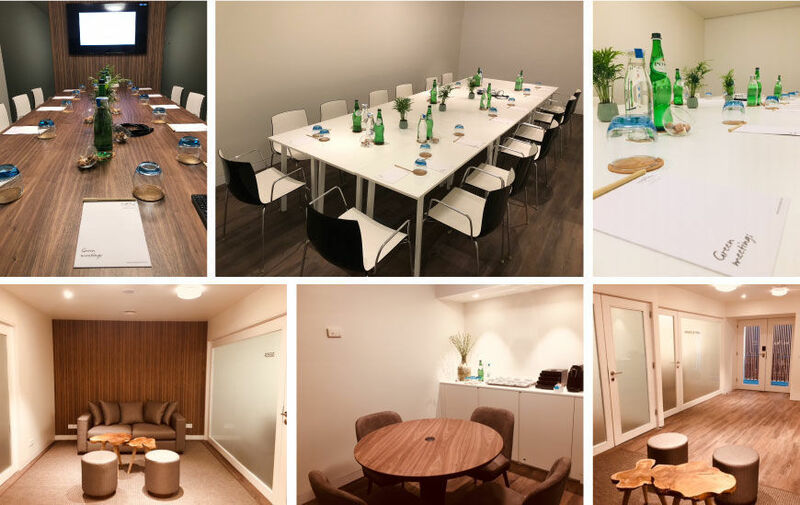 Relying on the most updated technology and on a highly professional team, Inspira Santa Marta Hotel guarantees to take your business meeting to the next level. This 4 star hotel boasts two meeting rooms with a maximum capacity of 110 persons in cocktail or 90 persons in theatre. We have also an auditorium perfect for conferences! It also has 3 breakout rooms, with maximum capacity for 25 people in the audience. Inspira Santa Marta Hotels makes sure that it complies with its own sustainability policy. In this context, this green hotel has developed the “Green Meetings” concept, in which all the logistics follow sustainable procedures, such as energy saving policies (low energy bulbs) or low environmental impact audio visual equipment (electronic video conference systems and digital flipchart. While working, don’t forget to take a break and taste our food suggestions. Check out our Banqueting Kit!